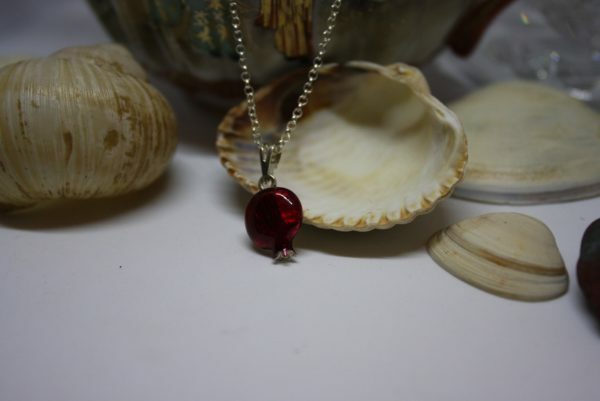 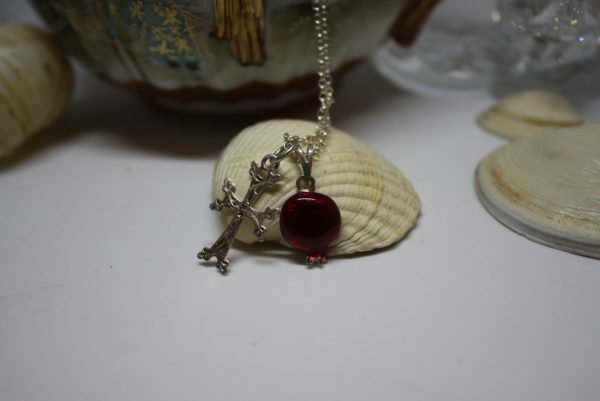 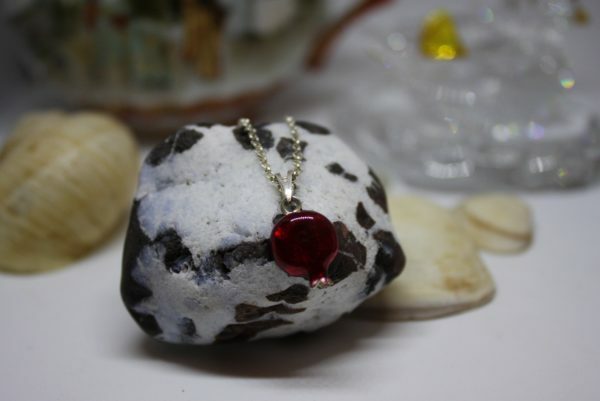 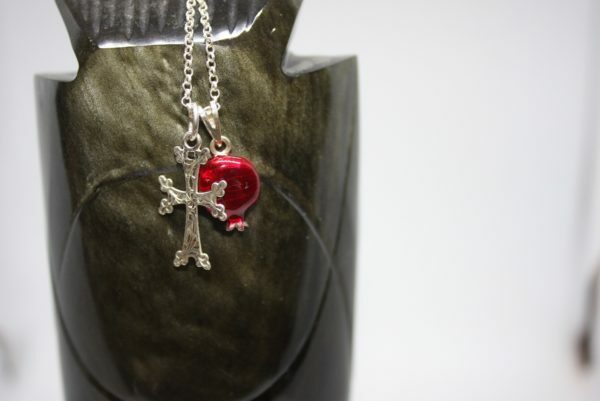 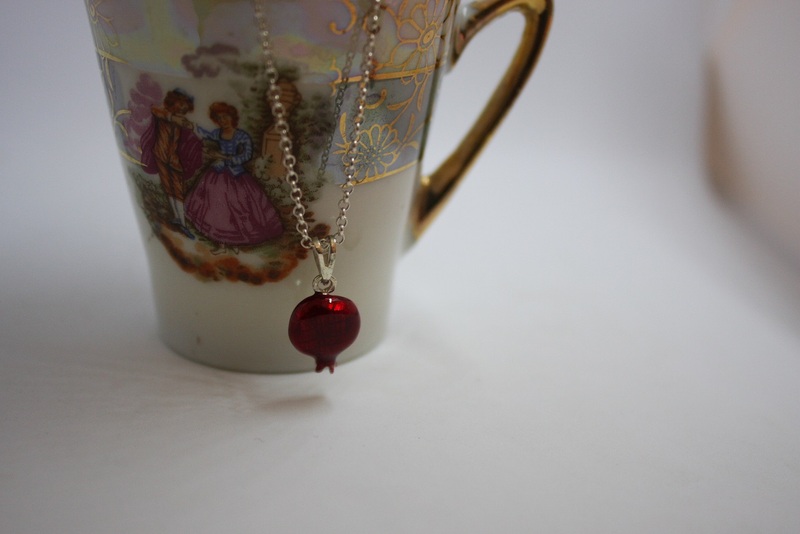 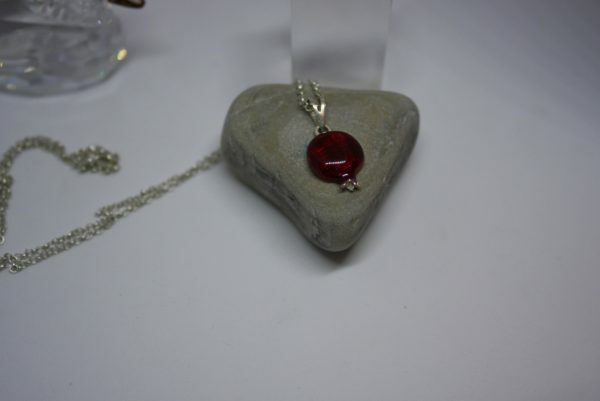 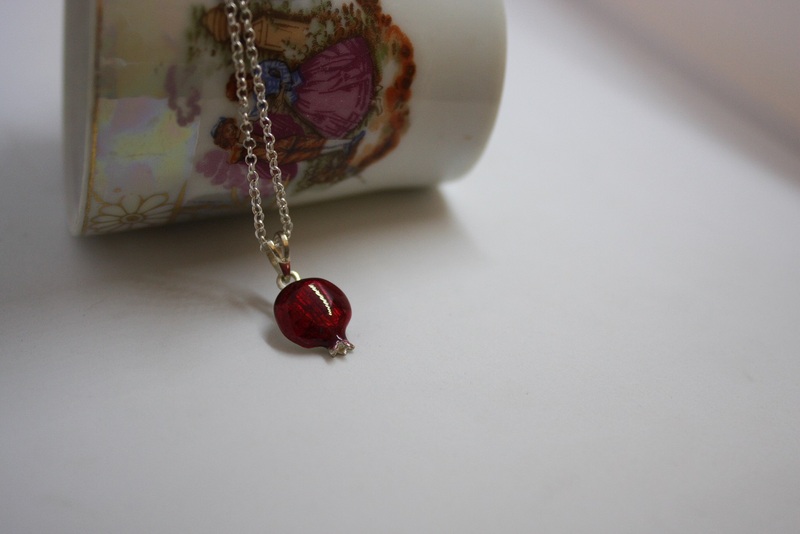 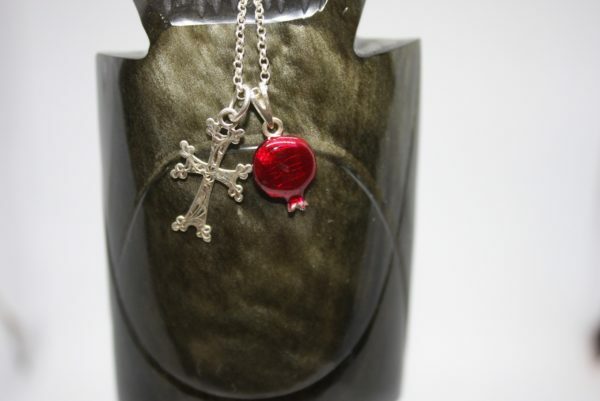 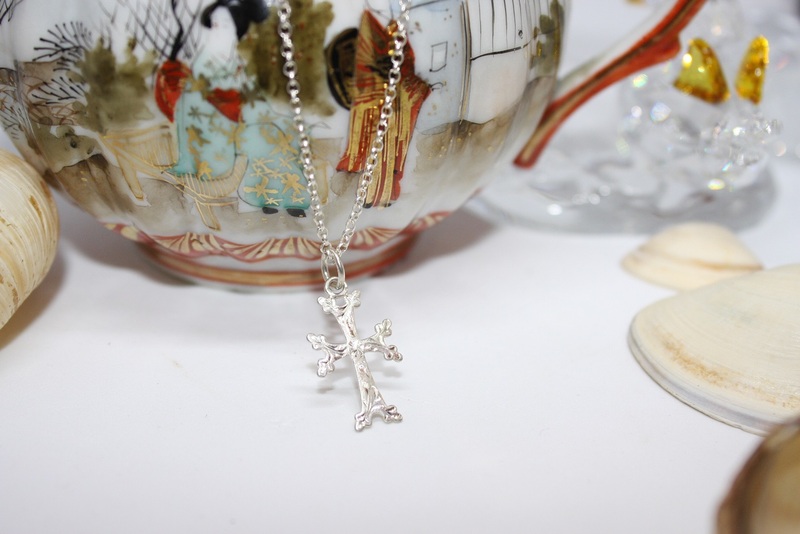 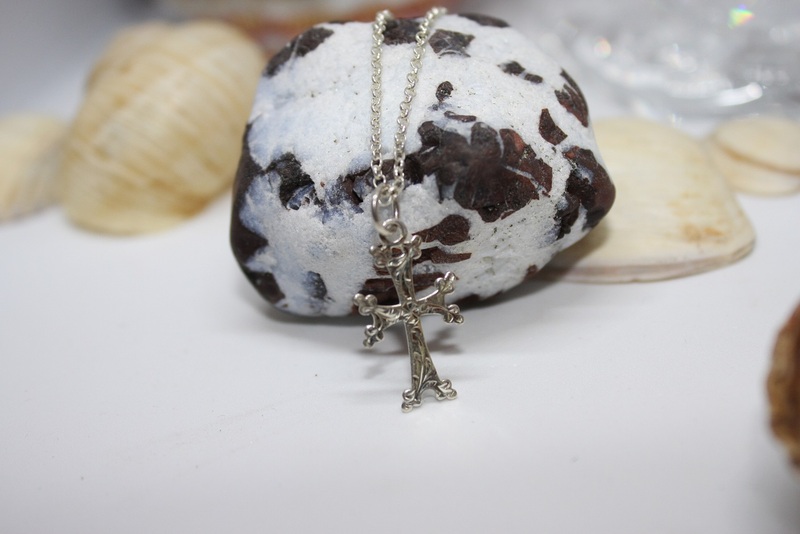 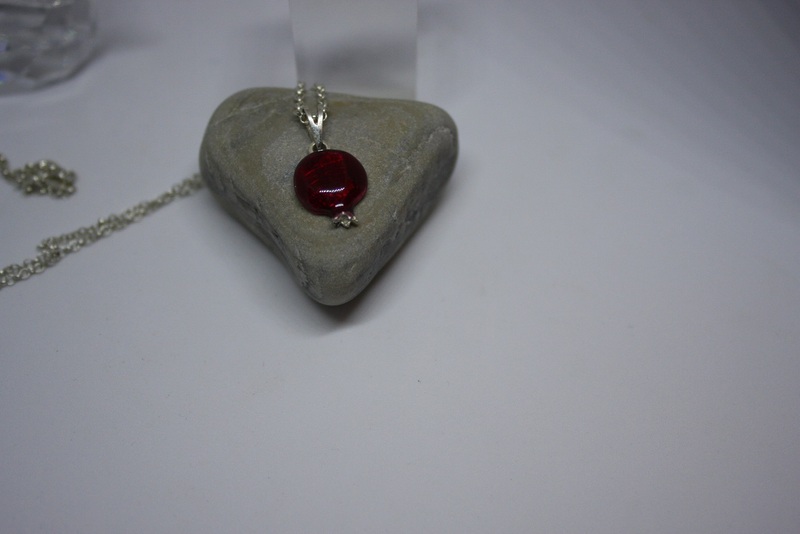 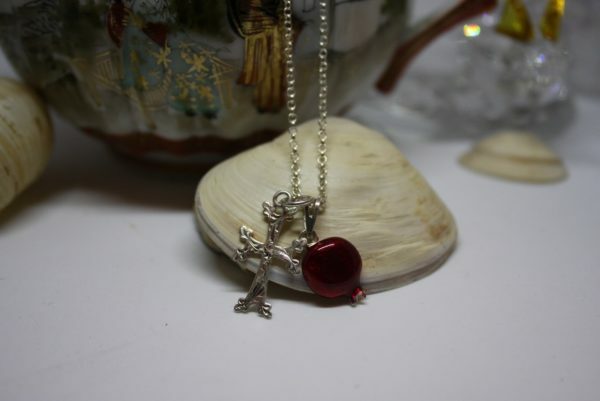 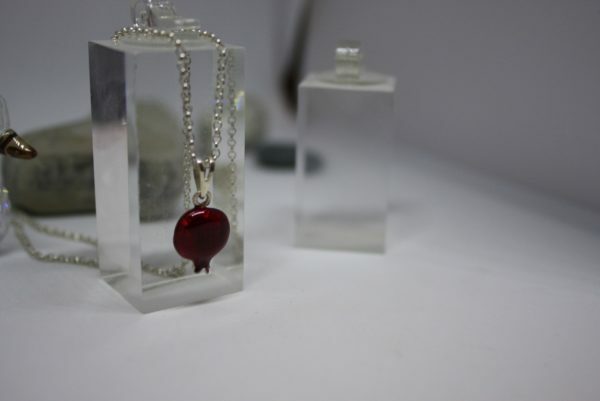 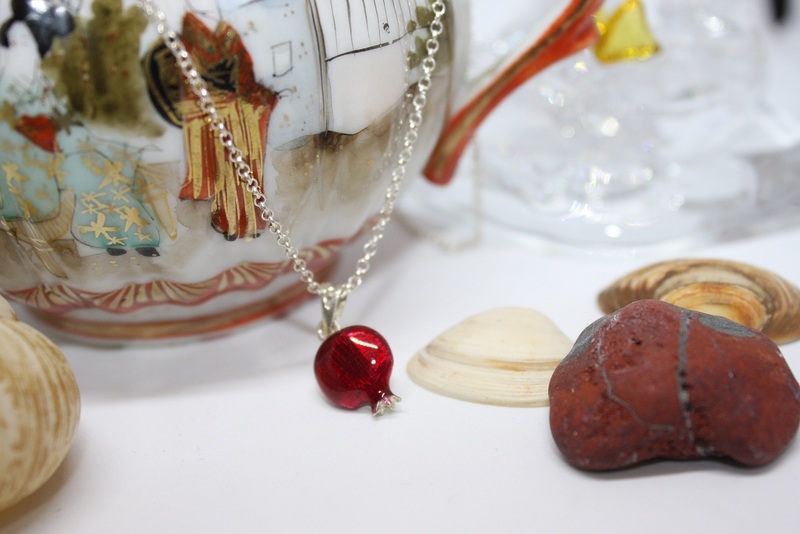 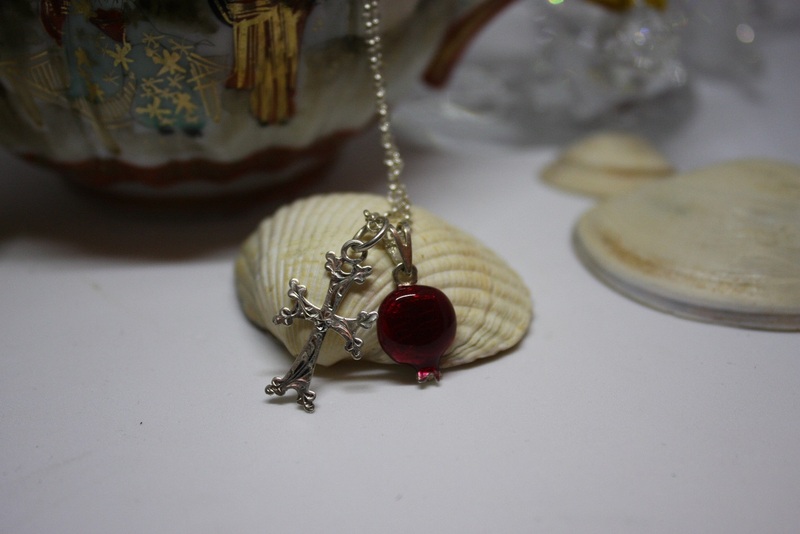 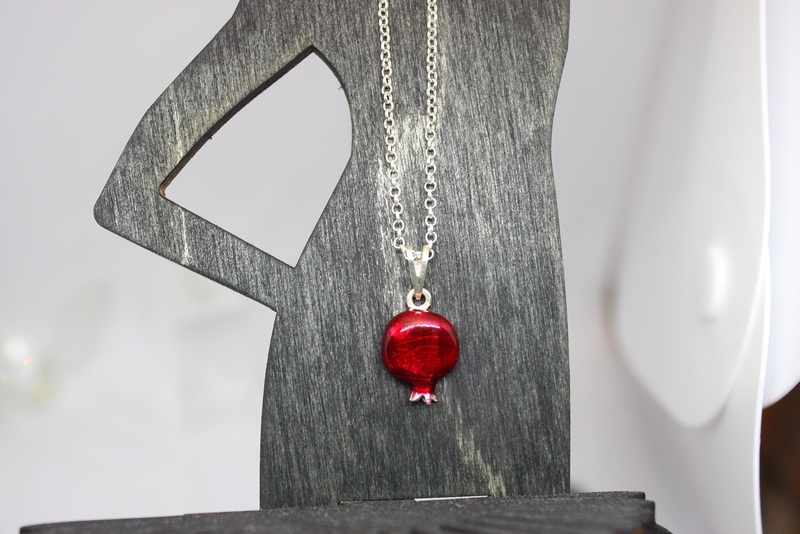 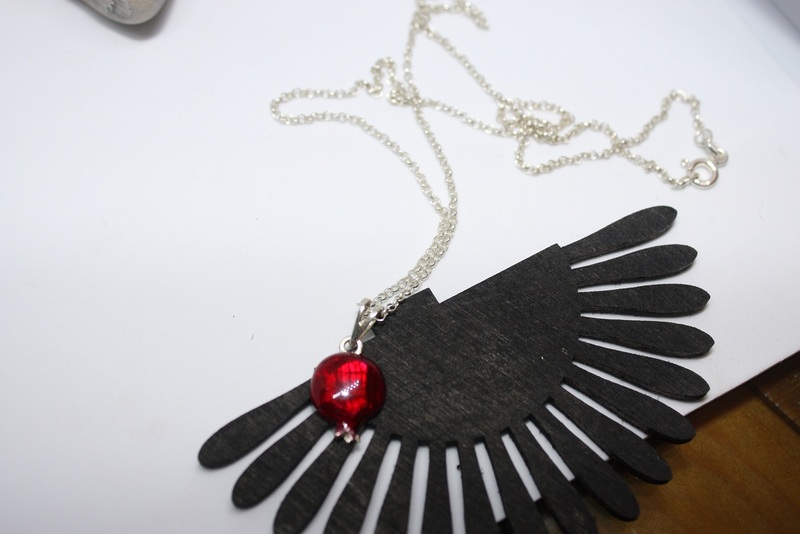 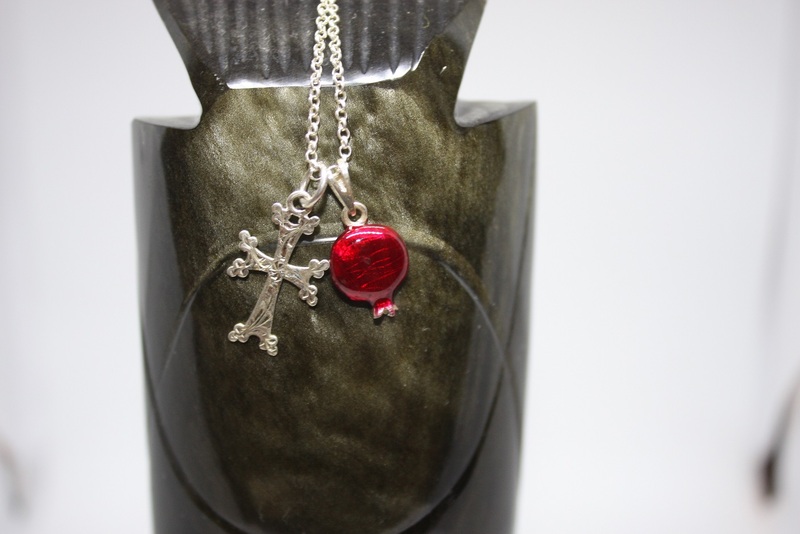 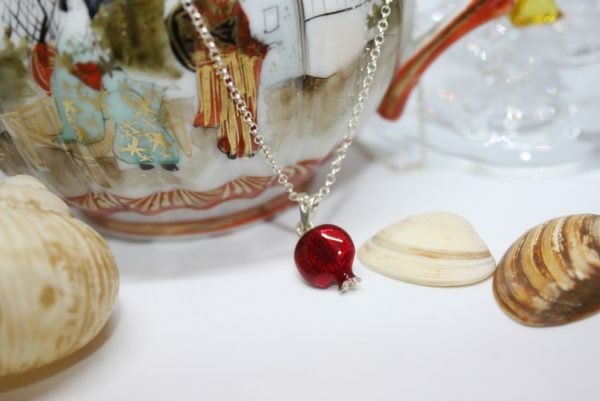 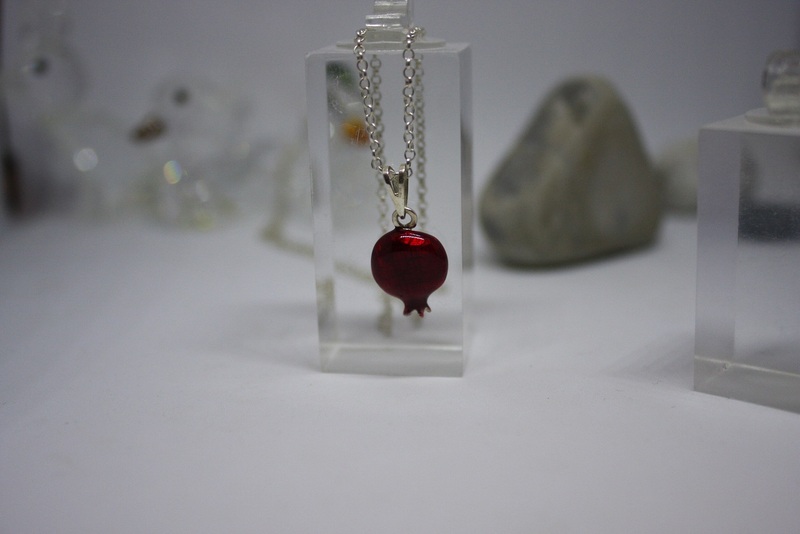 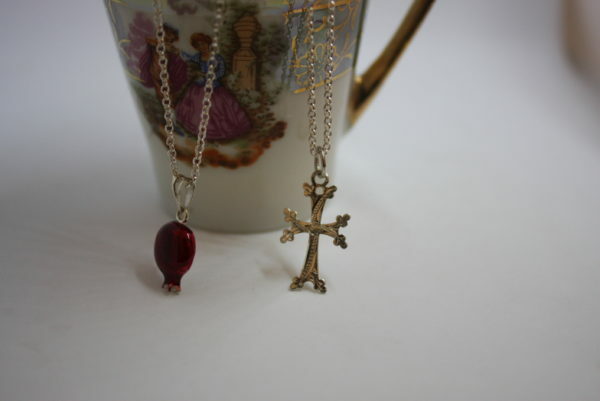 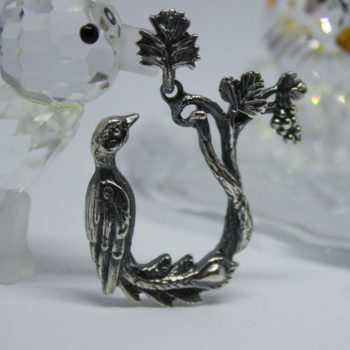 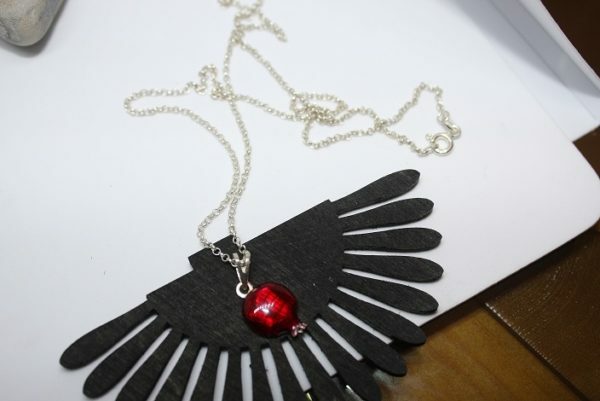 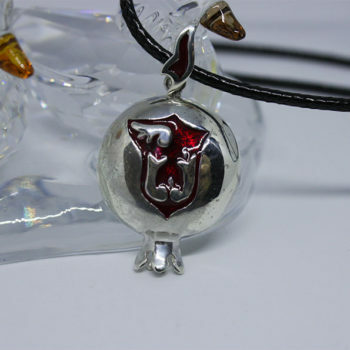 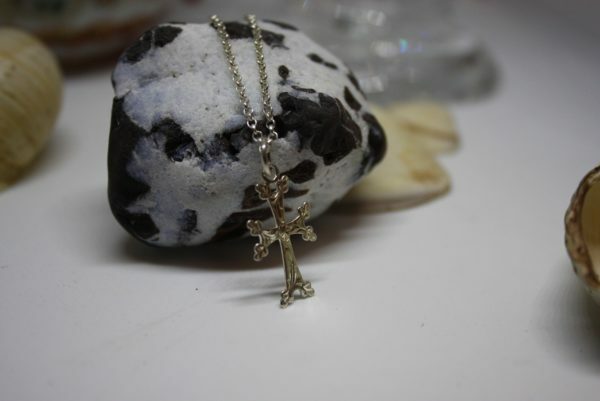 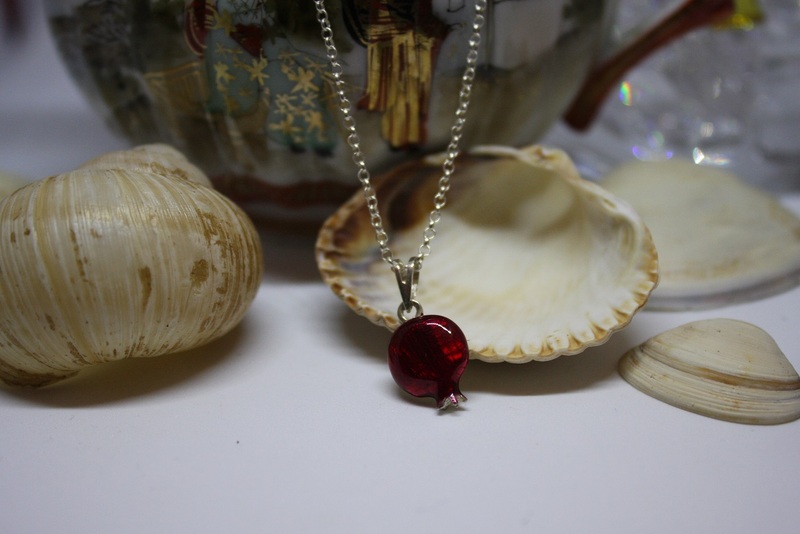 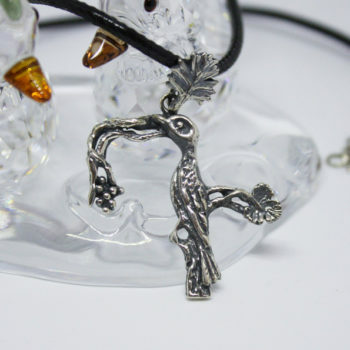 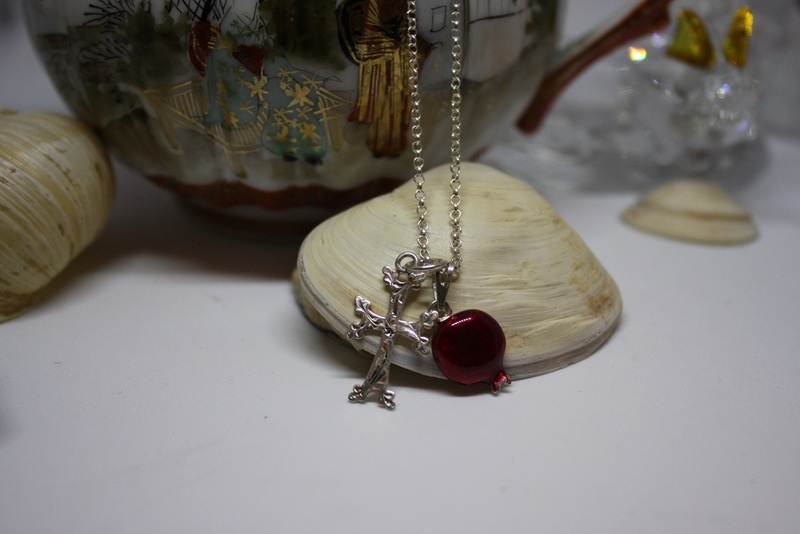 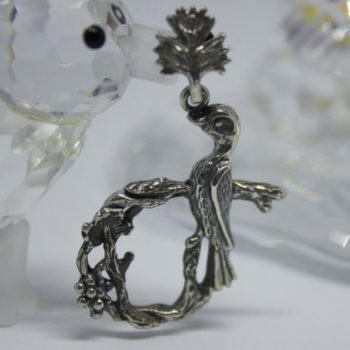 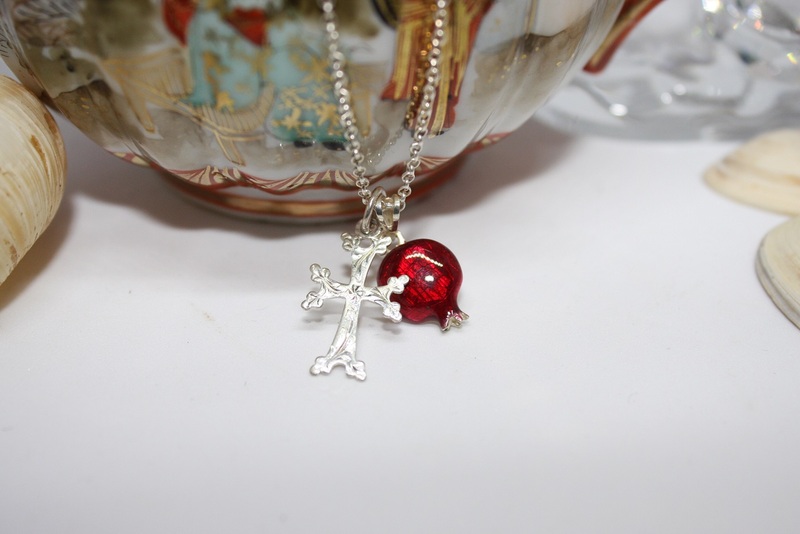 This pendant can be used either the Pomegranate alone , or only the cross alone , or both together . 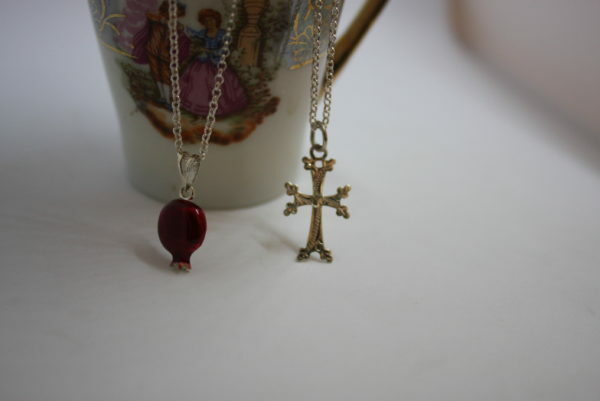 For Armenians the pomegranate is one of the most recognizable symbols of the country. 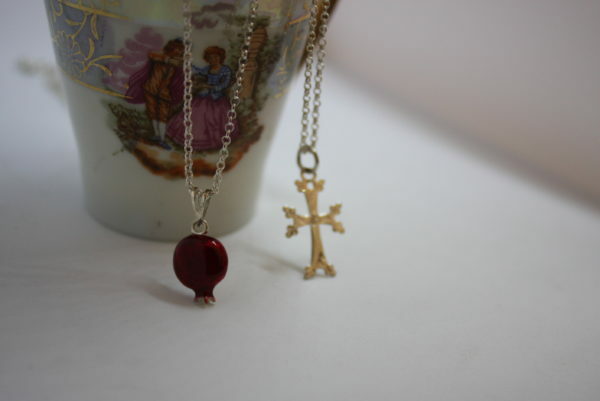 In Armenian mythology it symbolizes fertility and good fortune. It was a guardian against the evil eye. 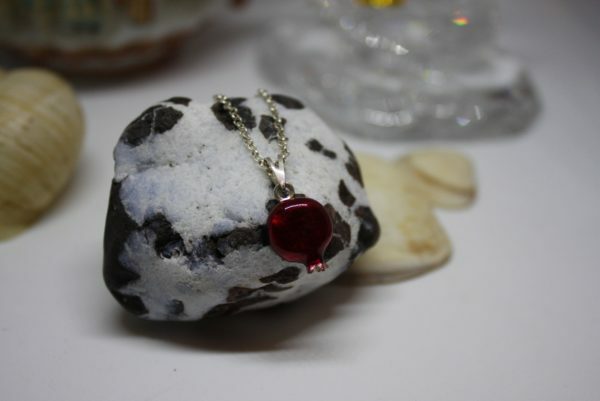 At weddings in Western Armenia, a bride would throw a pomegranate and break it into pieces. 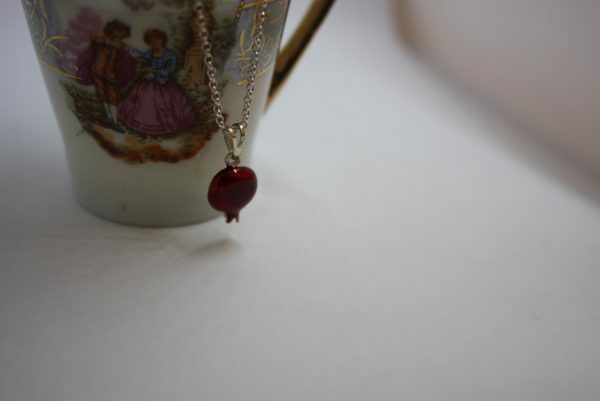 Its scattered seeds ensured that the bride would bear children.